. كما يقدم Judges Pool Motel الكثير من الخدمات لإغناء رحلتك في تورانجى. يقدم هذا الفندق العديد من الخدمات الكفيلة بإرضاء أكثر الضيوف تطلباً. لقد جهزت هذه الإقامة الفندقية بعناية فائقة لتوفر مستوى عالي من الراحة. في بعض الغرف يجد النزيل تلفزيون بشاشة مسطحة, اتصال لاسلكي بالإنترنت, اتصال لاسلكي بشبكة الإنترنت (مجاني), غرف لغير المدخنين, مكيف هواء. يمكنك طلب اللائحة الكاملة للخدمات في الفندق ومن بينها مسار جولف - ضمن 3 كم, التزلج على الجليد, صيد السمك, ملعب للأطفال, ركوب الخيل. يحظى فندق Judges Pool Motel بموقع ممتاز وخدمات يصعب منافستها. Good to have a hot smoking facility for our freshly caught fish. Internet allowance is ok with 5 GB per person. Would be great to have SKY tv not just Freeview. 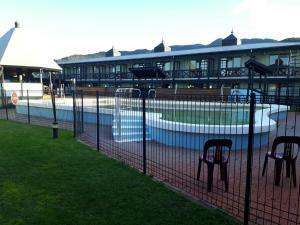 Well maintained place and staff at the motel are really helpful. 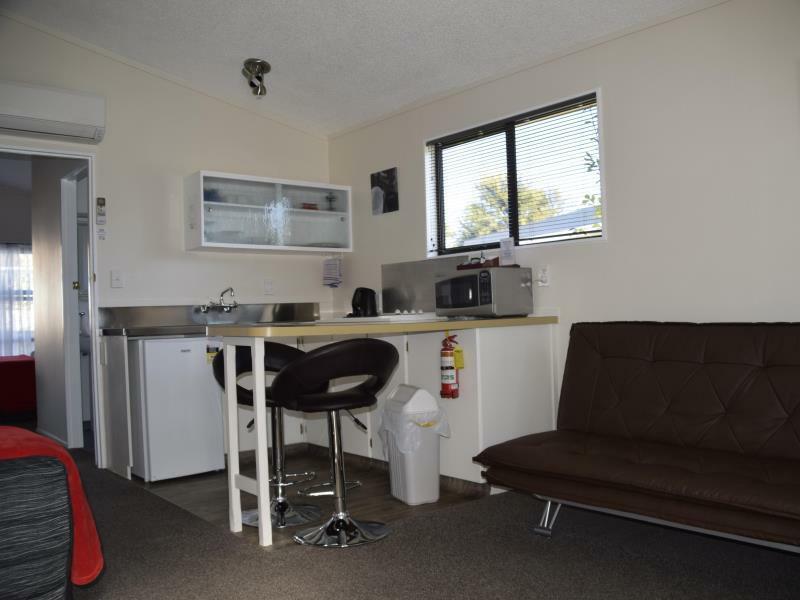 Units are well maintained and would recommend to family travellers. Got more then what we expected. Stayed two night for Alpine Crossing, although didn't go for it due to bad weather, but the friendly owner and the stay make it worth it. Having see my country flag flying when we arrive at the motel is great. The owner's assistance and advice on our hiking trip is great too. The room is spacious and well equipped. Great Wifi, parking at the door step and a nice packet of milk is nice. Although we missed the hiking trip, but we take the opportunity to visit Lake Taupo, Taakanu thermal pool, nice Turangi Travern Fish and Chips and the Tongariro River Trail that the owner recommended. The trail is nice and refreshing. Would stay again when we are back for the Alpine crossing the next time. Money for value for a stop-over night stay. Near to eateries. Clean room. The size of the family room with two bed rooms is not that big. However, it can actually sleep seven persons with 1 Q, 2 S and a sofa bed which can sleep two. Room is clean and ok. Location of motel is very near to town centre. But shops close very early there. We stayed a week and it was perfect for making our own meals and a good central point to go off and see the sights. You do not have a view from your balcony. You are looking at the neighbors garage. As the name might suggest (Judges Pool), there is no pool. The cleaning staff were very nice and helpful. Our stay was great and we managed to cook a meal in the kitchen and borrow some DVDs to watch for free. Parking is right in front of the motel room (like in most motels) and the hosts were friendly. 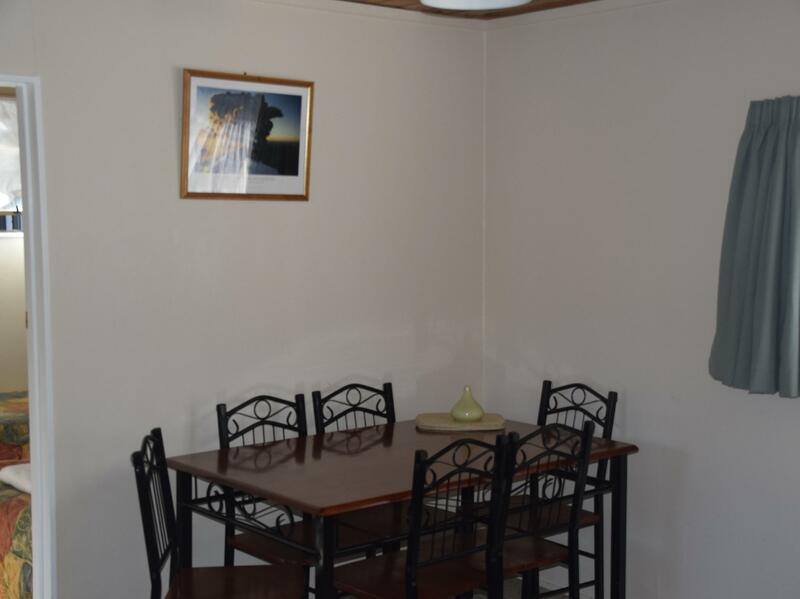 The motel is just a short drive (you can walk) away from the town centre and supermarket. Would definitely recommend this. a six-star accommodation and luxurious surrounding with nature at your doorstep. friendly staff that make you feel at home who took an extra effort to raise your country flag as a welcome salute. kudos to the Judges Pool Motel !!!! Good location but found the place to be a bit cold. Very good but did not feel like we were welcome when we arrived at 5.30pm. Also in morning not very friendly when we were packing up our vehicle at 9.30am. Great motel and very friendly hosts. 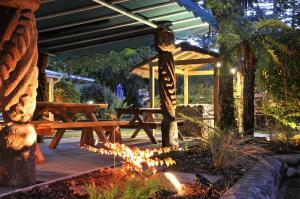 We enjoyed watching a movie from there DVD collection and having a home made dinner using their fully equipped Bar-B-Q. Definitely recommended! Good location for fishing and walking, go a bit further for skiing. enjoyed the stay, welcoming place. we hiked in the area around turangi so this location suited us well . 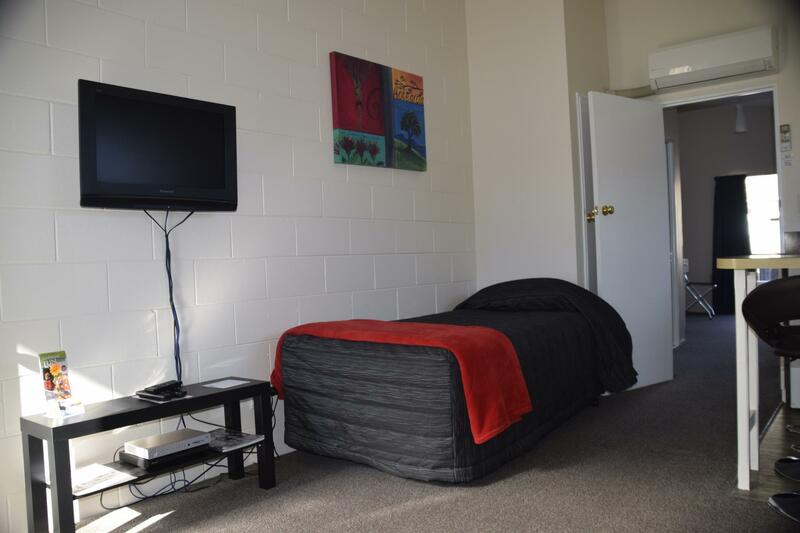 the motel has self contained units that have everything you need for a comfortable stay. the staff there are super friendly and helpful. we lost the keys to our van so they allowed us to stay without charge until we could get a set of keys. i would stay here again without hesitation. This place is lovely. Especially the friendly and helpful couple that runs it. 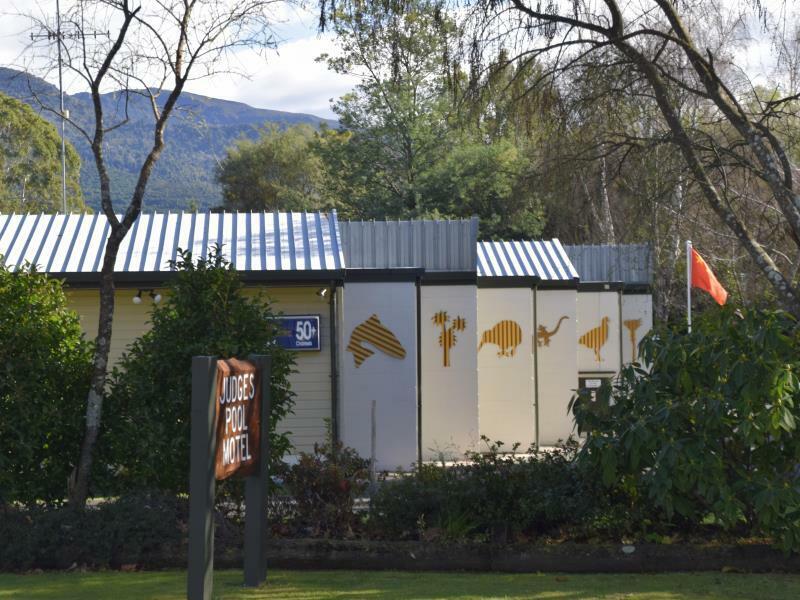 It's also right next to the turangi river with great little walks nearby.